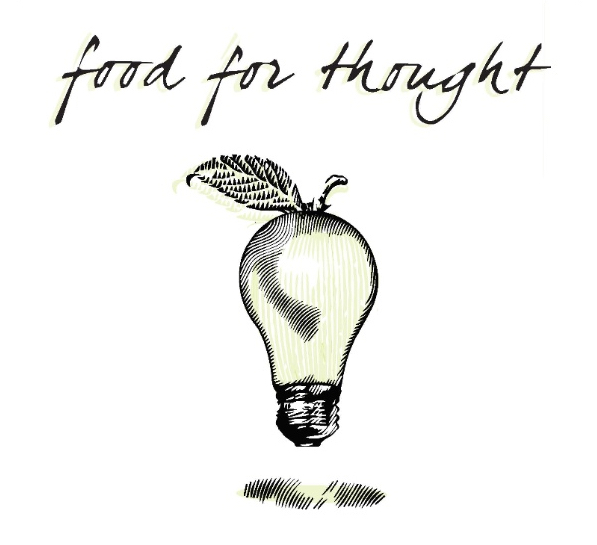 Given the centrality of food in Christian practice and imagination, what might it mean to “eat well” in our teaching, learning, and scholarship? How might eating as a metaphor enlarge our thoughts and shape the ways we organize our classrooms, plan our syllabi, prepare our lessons, write our articles, and live in our academic communities? No cost for ACU faculty/adjuncts. The workshop descriptions are below. The purpose of this workshop is to develop your self-understanding as a scholar, to understand habits and practices that support continuing scholarly work, and to explore the breadth and benefits of Christian scholarship. Each of the three workshop sessions will include a presentation, discussions, and the opportunity to share ongoing scholarly work. Short articles and other readings will be distributed in advance. Scores of studies have demonstrated that the flipped classroom structure is beneficial for student learning, especially for first generation and underrepresented students. This hands-on series of workshops will prepare you to deliver one of your classes using the flipped model and try it for yourself. Please RSVP by April 29. How do you write multiple choice questions that are valid and just? What kind of “testwise” clues do you want to avoid? What are the pros and cons for using textbook questions? To address these and other questions, listen to the following podcast by Dr. Robert McKelvain, Professor of Psychology at Abilene Christian University. Each new semester brings a chance to try new approaches in your courses: we get the opportunity to rethink how we present material, connect with students and content, or assess learning. Join us for our Spring Semester kickoff on Friday, January 15 for a Learning Feast, a mini-conference with food, great ideas, and a chance to share with your colleagues new strategies you are using in your classes. The Learning Feast will run from 11:30-3:00 with different options during each time slot. 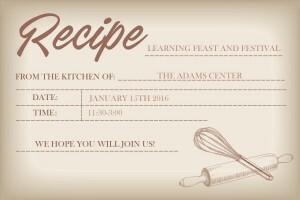 This come-and-go event will provide food, four sessions worth of teaching ideas you can integrate into your courses this semester, and a flash drive “cookbook” of learning recipes and ideas. Join us for quick overviews of four different strategies you can integrate into your classrooms — from enabling students to combat bias to using Canvas for active learning. There will be four stations on different topics, with the opportunity to rotate among the stations for 10 minutes each. Participants can attend each station or choose to focus on those of particular interest. Curious about how to use our new Adobe access? Join us! Speed Geeking invites ACU faculty to share an example, activity, or idea that might enhance teaching. Each presenter (first come, first serve!) will have 7 minutes to present their ideas or experiences, after which listeners will rotate to the next idea. Topic ideas might include storytelling, gamification, problem-based learning, reflective writing, flipping the classroom, writing strategies, student engagement techniques, and other things we haven’t dreamed of (but you have). Want the chance to brainstorm one-on-one about ideas for your courses? Come ask questions about writing, active learning, Canvas, or anything else you’d like to brainstorm about for your courses. Learn how to interpret your student feedback and use it to shape your approaches to teaching. Our main production studio upstairs in the Learning Studio is now available to trained faculty and students. Stage 1 makes high quality video possible in 3 creative zones. Allow yourself to be inspired and challenged to upgrade your video projects using the same tools industry pros use. Curious about how to use our new Adobe access? Join us. In the last part of the learning feast, you’ll get the chance to reflect on how you might use the strategies you’ve been thinking about. We will ask you to finalize and present your learning “recipes”, which will include name of the learning solution you are cooking up, time to prepare it, servings (large classes or small classes) , ingredients, and steps to follow. No cooking skill is needed, but some action planning is expected! This semester, Dr. Fred Aquino is leading a discussion on The Idea of the University. Purposeful teaching and research at ACU is dependent upon sustained and serious reflection upon the idea of the Christian University within our context. Along these lines, the group will explore the theological and philosophical rationale for the idea of ACU. Readings for the faculty learning community can be found here. The Idea of the University is a Faculty Learning Community taking place in the Adams Center over the course of the Fall 2015 semester. Purposeful teaching and research at ACU is dependent upon sustained and serious reflection upon the idea of the Christian University within our context. Along these lines, the group will explore the theological and philosophical rationale for the idea of ACU. 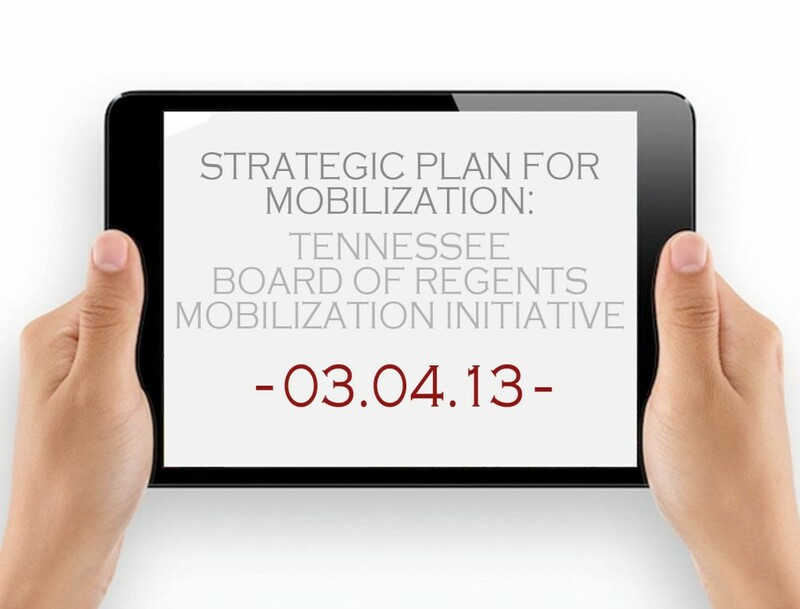 The four sessions will be open to all faculty and administrators. The readings will be a springboard for discussion and will include theological and philosophical accounts of the idea of a university and of the relevant conceptual issues (e.g., the aims of education). R.S. Peters, Education as Initiation (London: The University of London Institute of Education, 1964), pp. 7-48. Basil Mitchell, “Religious Education,” in Faith and Criticism (Oxford: Clarendon Press, 1994), 131-150. In this presentation, Houston Heflin shares the results of a study examining student engagement and higher order thinking skills in a cooperative learning environment both with and without mobile devices. The study was conducted with 170 university students in three different randomly assigned learning groups. Results compare the groups in four areas of attitudes, performance, perceptions, and engagement. Do our experiences as young children influence the types of leaders we become? Jaime Goff presents My Best Lecture: From the Cradle to the Board Room. Whether we have free will and what exactly free will requires of us have long been problematic and unresolved issues. To most people moral responsibility seems to rest on our having some form of free will. The lecture will critically survey the contemporary status of the problem and explore why these are extremely important questions. Long before James K. Smith, Campbell understood the importance of beauty, narrative, and imagination in moral formation. Exciting manuscript evidence reveals the roots of his aesthetics, his pedagogy, and the practices he employed as a Christian educator. Some of you were involved in the reading group last semester that examined two books that looked historically and theologically at how we have handled issues of race in Churches of Christ. At the end of that experience, everyone said the conversation about these matters needed to continue, but in a way that could lead to some positive and specific ways of tackling the complex layers of how race functions in our lives as Christians. Carson Reed and Doug Foster will lead the discussion and supply all participants with key documents before each meeting. These range from speeches and reports from two “Race relations Workshops” in 1968, Optimist articles from the 1970s about events on ACU’s campus, to recent drafts of the “Diversity” section of the Strategic Plan and a document with a proposal for ACU faculty hiring practices. These documents will set the context and help us make proposals for how we might help ACU deal in a constructive and godly way with issues of deep-seated psychological separation of the races–what some call racialization–of church, school and society. If you missed Royce Money’s “My Best Lecture” session on September 3rd, don’t worry! You can watch the full podcast of the session here. If you missed the Faculty Fusion Turnitin session with Cliff Barbarick on August 19th, don’t worry! You can watch the full podcast of the session here. If you missed the CHARIS Conversations on March 3rd & April 10th, don’t worry! You can watch the full podcasts of both sessions here. If you missed the Peace Conference lunch session with special guest Lisa Shannon on March 3rd, don’t worry! You can watch the full podcast of the session here. If you missed Doug Foster’s CHARIS Conversations – Public Leadership of Women in the Stone-Campbell Movement: Advance or Retreat? session on September 5th, don’t worry! You can watch the full podcast of the session here. The Rev. Gerald Britt is Vice President of Public Policy & Community Program Development at CitySquare in Dallas, Texas. 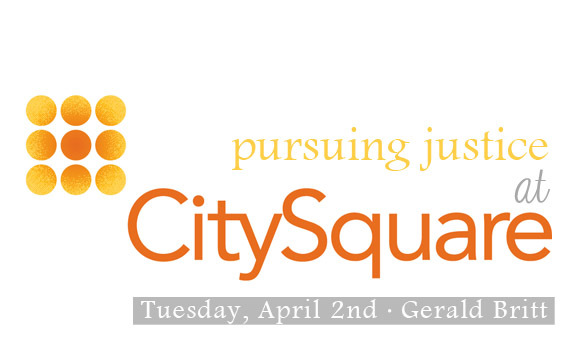 Gerald joined CitySquare in September 2004 to further his lifelong work serving those around him. Prior to coming to CitySquare Rev. Britt served as Senior Pastor for the New Mount Moriah Missionary Baptist Church, located in the heart of far South Dallas. Through his work in the church and surrounding neighborhoods as well as years of leadership in Dallas Area Interfaith, Gerald has distinguished himself as one of Dallas’ most influential community leaders. He will be hosting an Adams Center lunch on Tuesday, April 2nd at 11:30 am. RSVP today by calling ext. 2455 or email rsvp2ac@acu.edu. The Adams Center is pleased to host the ACCESS Association of Christian Distance Educators on ACU’s campus March 3-6. This year’s theme is “iACCESS: Mobile and Social Learning in Christian Distance Education.” Information about conference sessions and registration may be found on the ACCESS website. The ACU community is especially invited to attend the Opening Banquet on Sunday evening, March 3, in the Hunter Welcome Center. Dr. Robbie Kendall Melton, Associate Vice Chancellor with the Tennessee Board of Regents (for more bio info, click here), will deliver the keynote address. Dinner will be served at 6:00PM. Tickets to the Opening Banquet are only $25 for those who have not registered for the conference. For more information or to purchase tickets, contact Mindi Thompson (mlt11a@acu.edu, ext #3706). If you missed Cynthia Powell’s An iPad for every student: Lessons learned from a semester of full immersion session on January 31st, don’t worry! You can watch the full podcast of the session here.